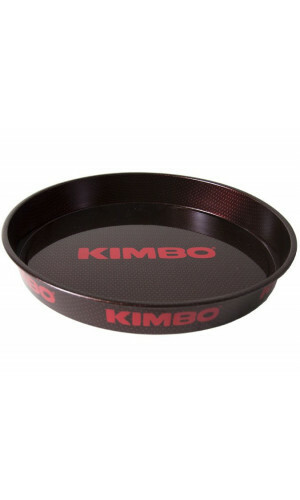 You can liven up your coffee celebration complete with the matching tray of your favorite coffee brand. 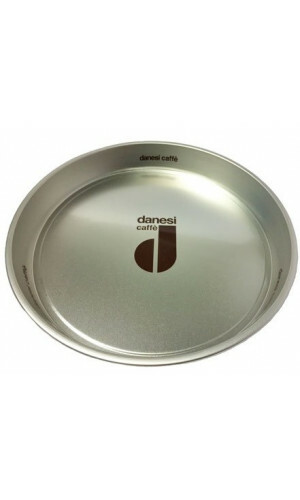 Serve the coffee in style. 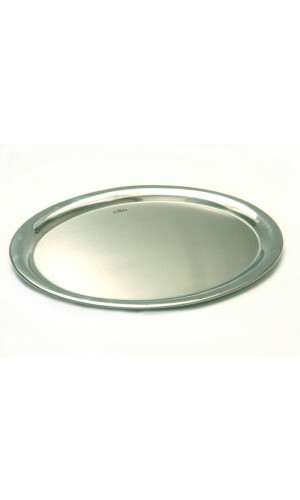 Our decorative coffee trays look elegant on your coffee table with flowers, coffee sweets and matching napkins. 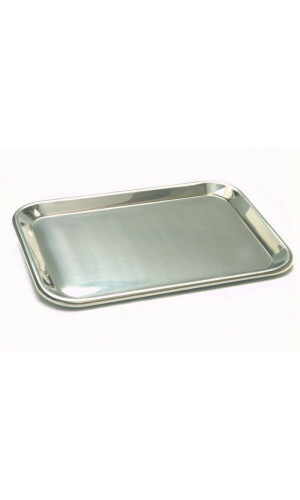 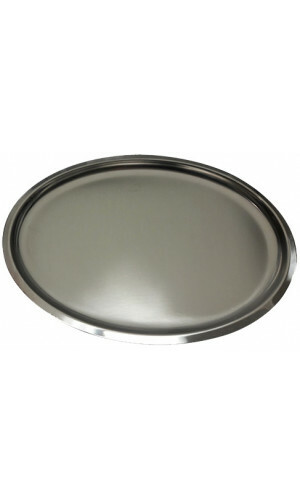 Our decorative trays can be used for all purposes, including storage and serving. 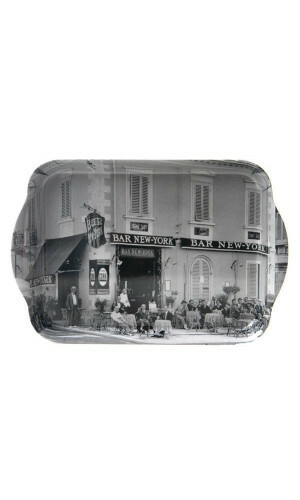 Many times these trays are also called ottoman trays because they are often placed on an ottoman itself to act as a serving tray or as decoration. 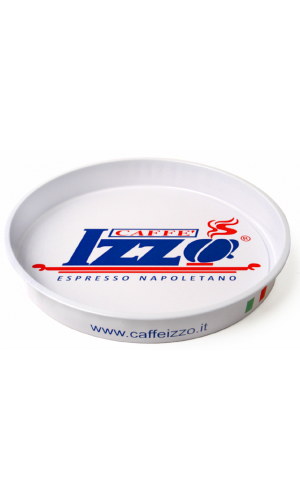 Our lovely trays add a pop of color and pure Italian flair to your coffee break, making it a great experience every time. 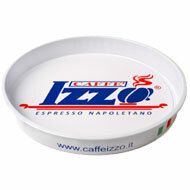 Have a look and order your favorite set together with your next coffee order. 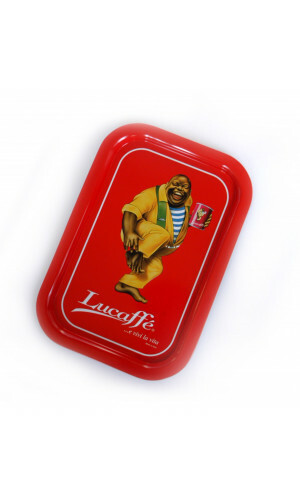 A classic Italian serving tray with the beautiful Lucaffe logo! 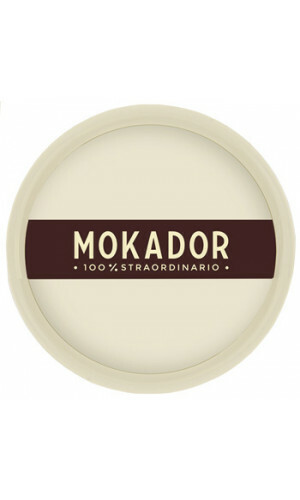 Coffee is more enjoyable when it’s easy to serve and nicely presented.